Katie and the smallest bear from the zoo enjoy an afternoon of fun on the playground and afterwards have a delicious snack. About RUTH MCCARTHY (Author) : RUTH MCCARTHY is a published author. 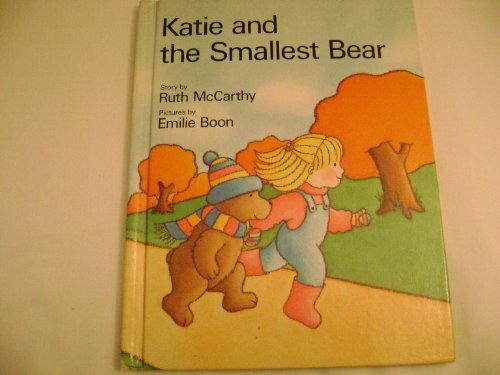 Published credits of RUTH MCCARTHY include Katie and the Smallest Bear (Picture Corgi).